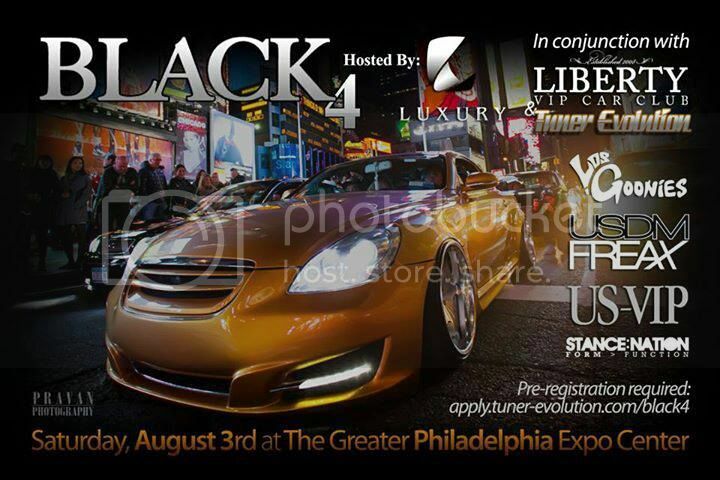 Modified Luxury and VIP style car show. This is an indoor event for the first time of its existence. We would love to get some nice Audi's to help fill up the European Other category. Show is limited to 125-150 cars so only the best will be selected. Tuner Evolution which is next door is having another 200. One admission is good for both events. 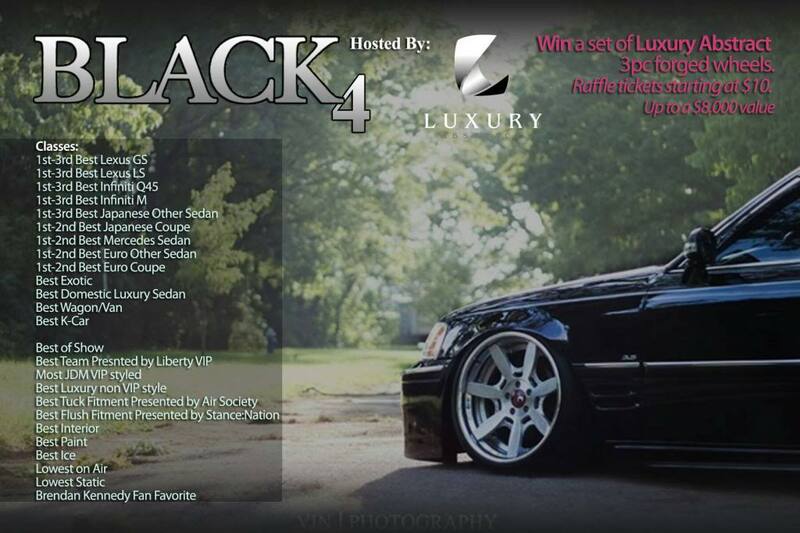 Only VIP style and modified Luxury cars are allowed to enter. Must PRE REGISTER. We are only allowing the best of the best. We got cars coming from all over North America as this is the only show of its kind on the continent. Black Forest Run: August 8th - Don't miss this!! !